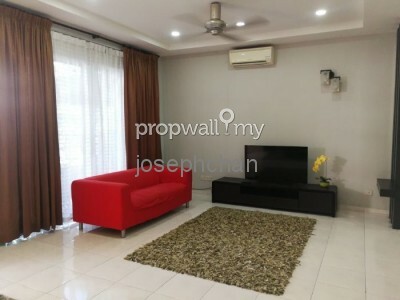 THE ONLY ONE UNIT FOR THIS BEST PRICE !!! 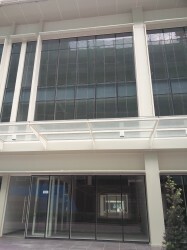 LDP, MEX highway therefore it is center point from everywhere. 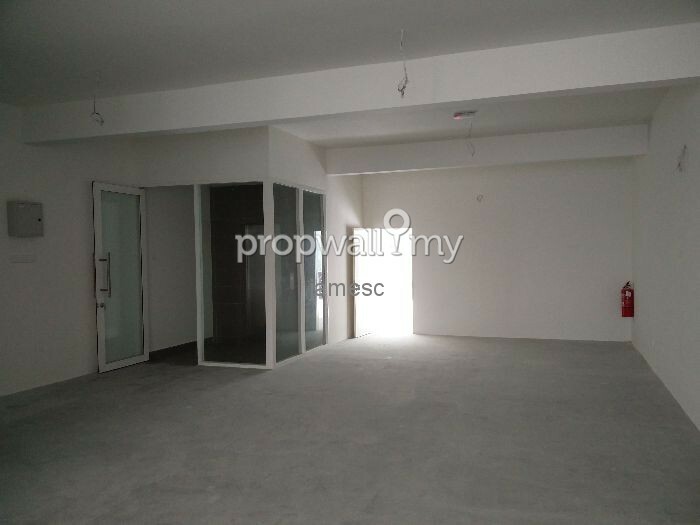 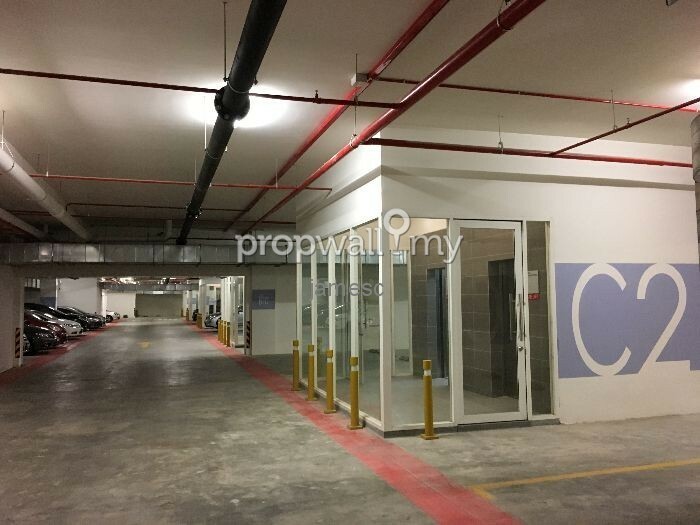 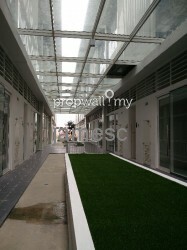 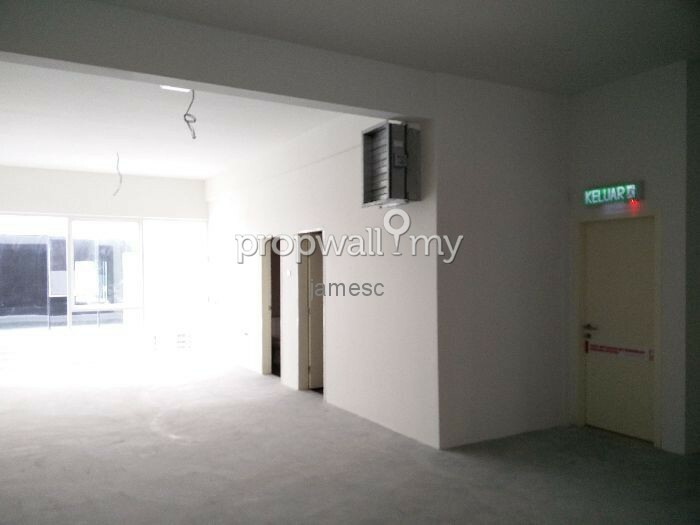 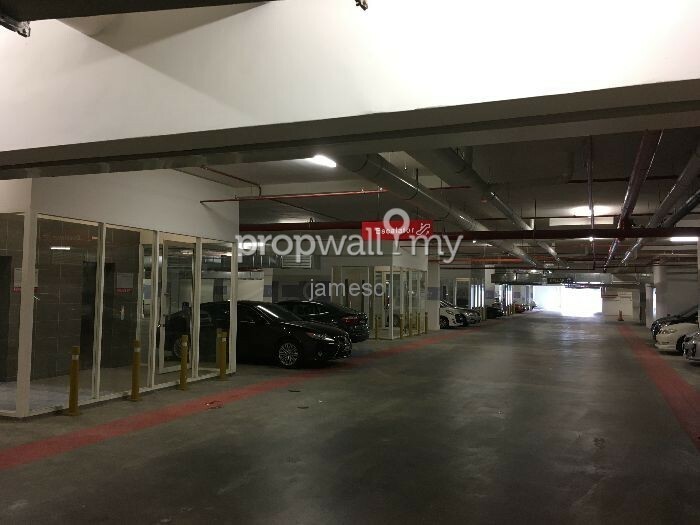 - Opposite The Earth Shoplot is Pavilion 2 with pedestrian bridge. 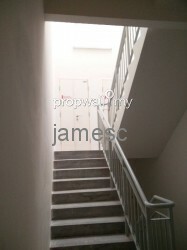 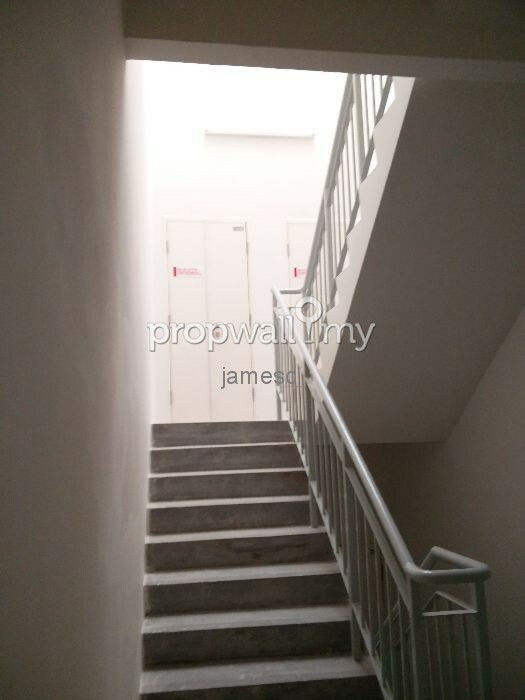 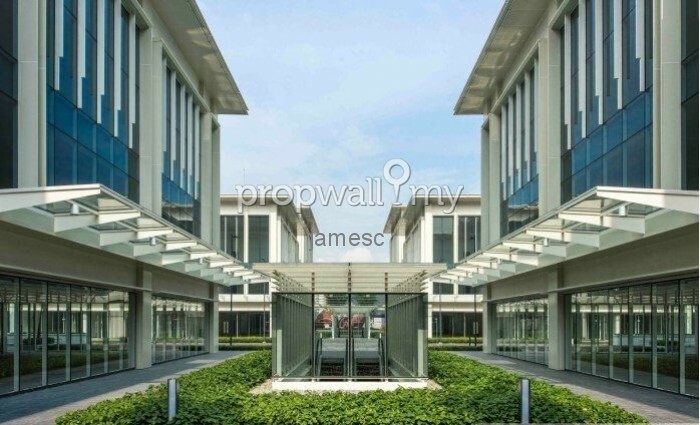 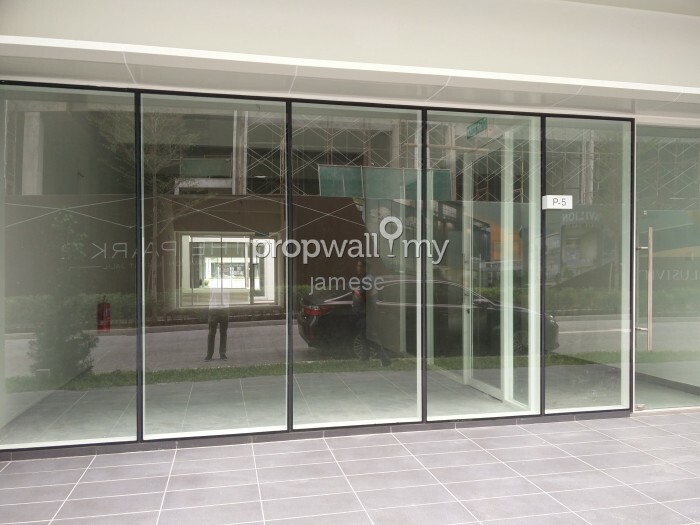 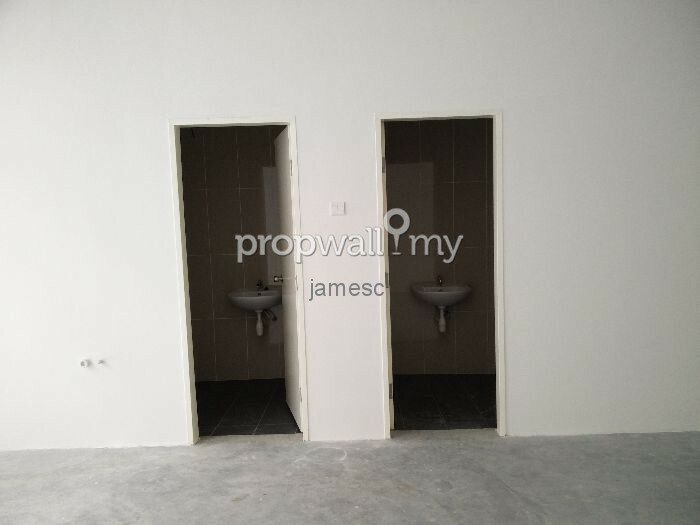 Hi James Chow, I saw your listing on Propwall. 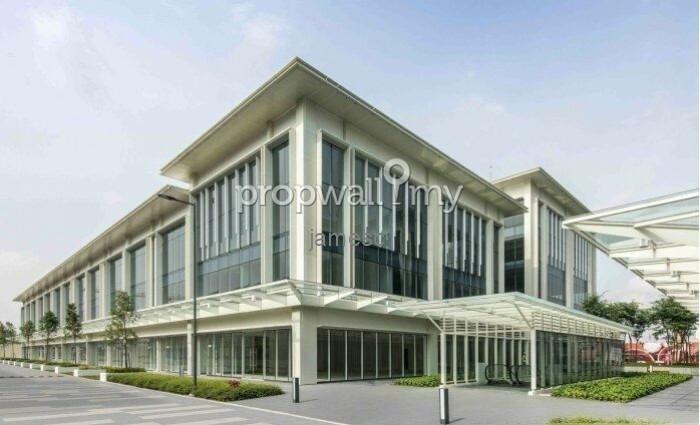 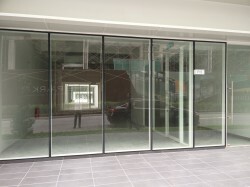 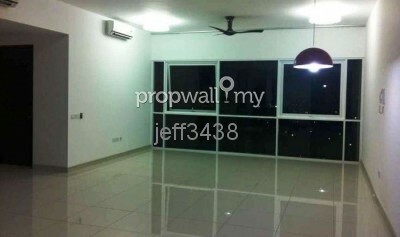 I am interested in your property in Pavilion 2, Bukit Jalil.